I’m happy to finally be able to share this frame here! This is a special project I made for some close friends as a wedding gift. It is kind of our tradition now that when close friends/family get married, we give them a frame as a gift. 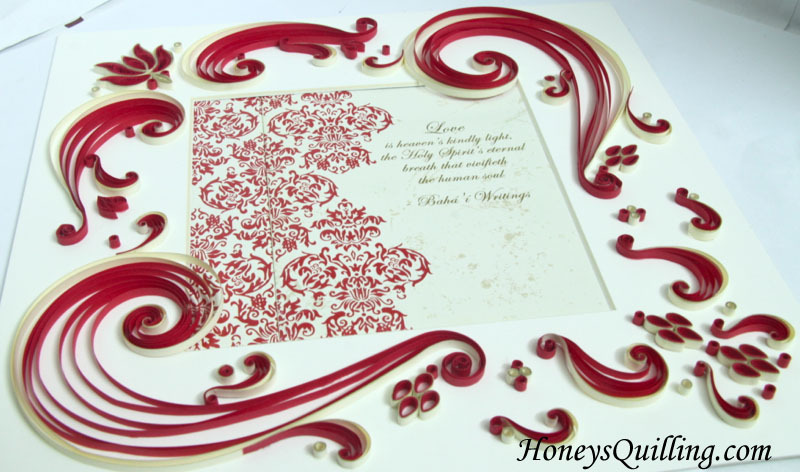 The center of the frame is usually part of their wedding card and I make a quilled design to match the design on their card. As my favorite color is red I was happy to be able to make a red design this time around! The frame is from Ikea. It is the only inset frame that I have seen here in Malaysia. While it is possible to alter a frame sometimes to make it inset, or specially order one, it is SO much easier when you can find one ready made! So I am always grateful to be able to find this one at Ikea! When I make frame designs I almost always make them either the same on the right and left, or the same on all four corners, making them very symmetrical. I guess it just comes naturally when you make frames! However, this time my husband suggested I try something a bit different this time, not as symmetrical, so I gave it a try! I have to say I was happy with the results. It’s still symmetrical, but diagonally, so a bit different and eye catching. The card design looked like it had a lotus on it, so I started with a lotus design and added a bunch of lovely swirls to it. 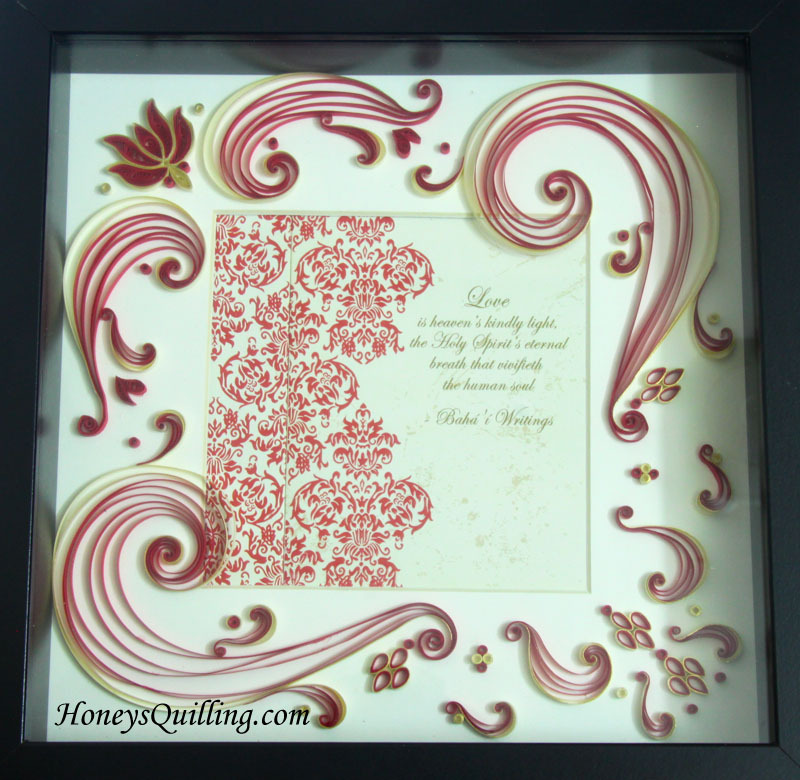 You can find the tutorial for my lotus design and my original lotus frame design here. After making the lotus I decided I wanted to try something new with the swirls. 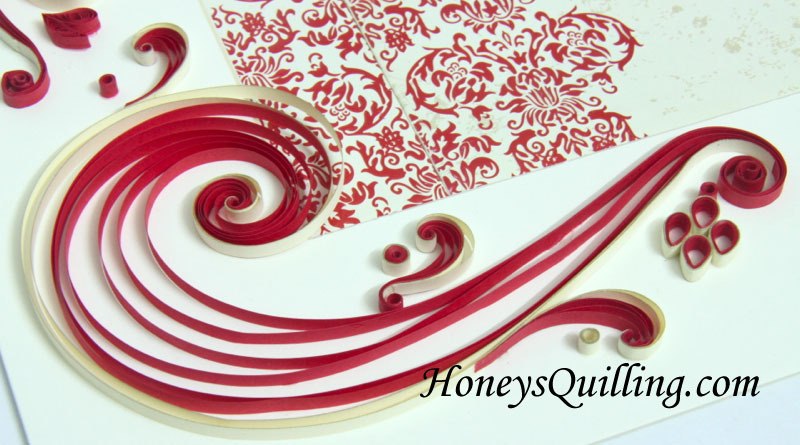 I remembered seeing a quilling tutorial on pinterest for some lovey multi strip scrolls. So I went back to find it. 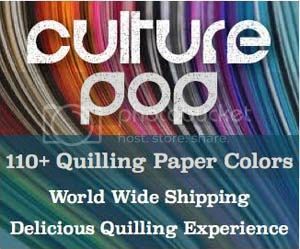 It is from Susan’s Quilling. 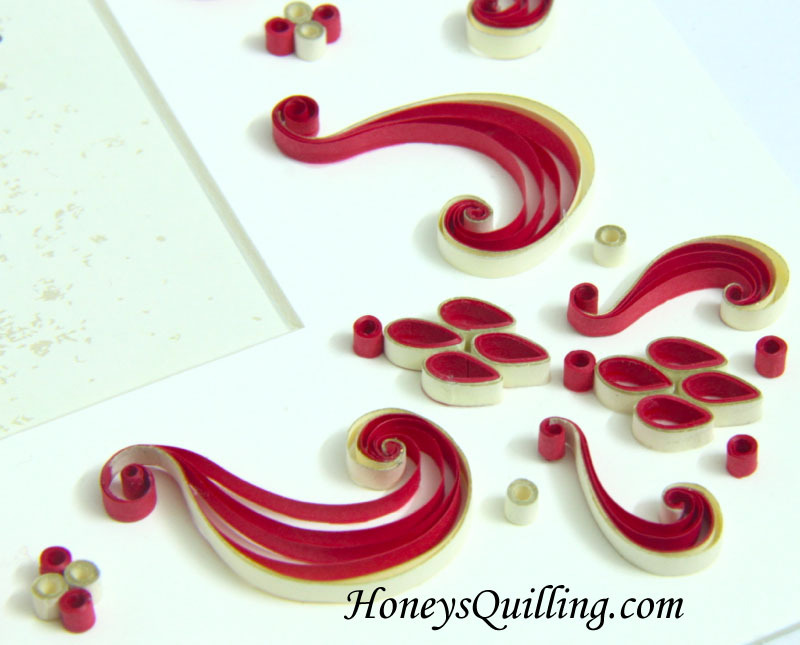 Click here to view her tutorial to see how to make the scrolls. I made some small, medium, and large size scrolls. 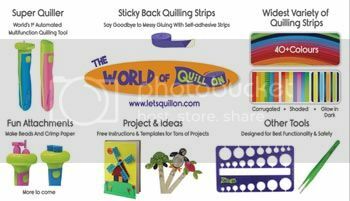 If I was making it again I would add a few more strips to the largest size. The others turned out well, I thought. 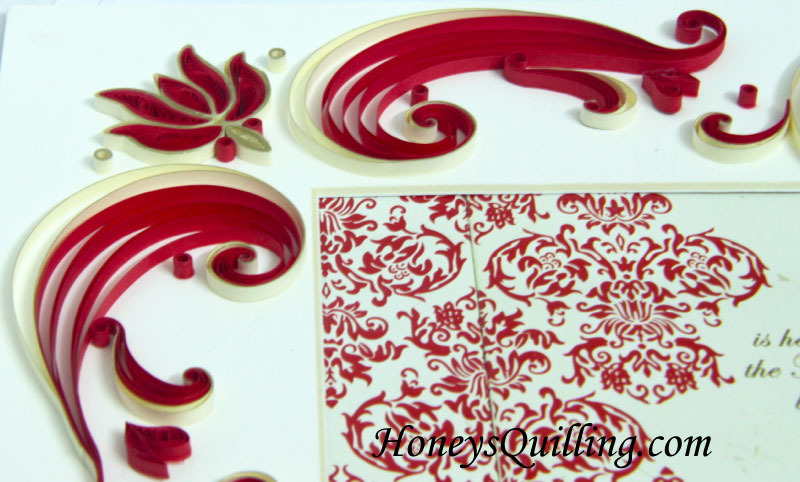 I used true red and touch of gold on ivory papers from Lake City Craft for this project. I love the touch of gold papers for adding a special touch to a project! Of course another way to add a metallic touch is to paint it on (click here for a tutorial post on how to do that), but when you only want it on certain strips it’s great to have that option! I have had this frame finished for awhile, but we finally were able to pass it to our friends recently, so now I get to share it here! I hope you enjoy it and that it inspires some creativity.